DL CARNATION current position is 24.23542 S / 46.34333 W on Apr 21, 2019 10:35 UTC. Vessel DL CARNATION (IMO: 9618680, MMSI: 357909000) is a Bulk Carrier built in 2014 and currently sailing under the flag of Panama. Current destination of DL CARNATION is SGP and the estimated time of arrival (ETA) is May 21, 10:00. 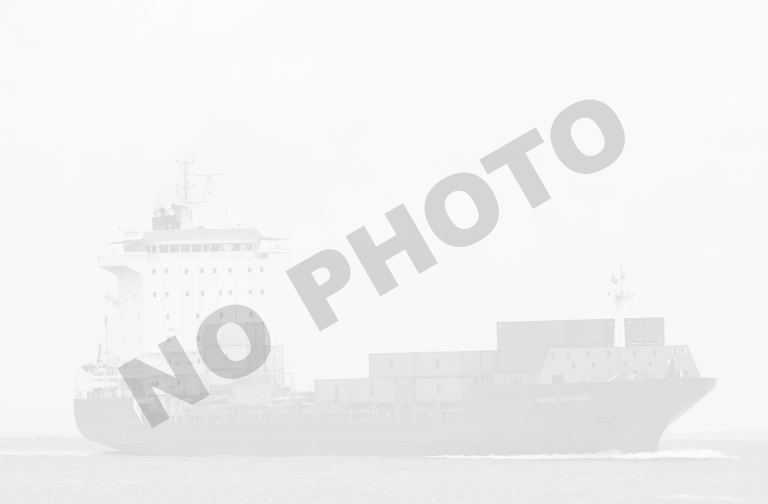 DL CARNATION current position and history of port calls are received by AIS. Technical specifications, tonnages and management details are derived from VesselFinder database. The data is for informational purposes only and VesselFinder is not responsible for the accuracy and reliability of DL CARNATION data.